When we go to Canada in the summer, I enjoy using a spacious kitchen for a change. But since we can only stay for a couple of weeks at most, we try to stock the pantry very simply. This past summer I purposely did not buy baking powder, so as to curb my tendency to go overboard with baking projects. Another reason I chose to do without baking powder is that it is significantly more expensive up north than in the U.S. Still, I managed to find a number of new recipes to try. And while my husband was urging me to get outdoors and use my sketchpad, I was scheming which recipe to try next. In everyday life, I do keep baking powder on hand. But if I happen to run out of it, I would rather not pile everyone into the minivan and make a special trip to the store. Instead I can opt to bake something that doesn't require baking powder. After a failed batch of yogurt, I was able to salvage and use the liquid whey in place of buttermilk. These were a delightful, not-too-heavy version of pound cake. To softened butter add sugar and eggs, blending well. Add vanilla. In a separate bowl, mix whey or buttermilk with baking soda. To egg mixture add 1/2 cup flour and salt, blend, then add part of whey/buttermilk; continue alternating additions and blending until all is added, ending with flour. Pour batter into paper-lined muffin cups and bake for about 15 to 20 minutes, until cupcakes test done with a toothpick. 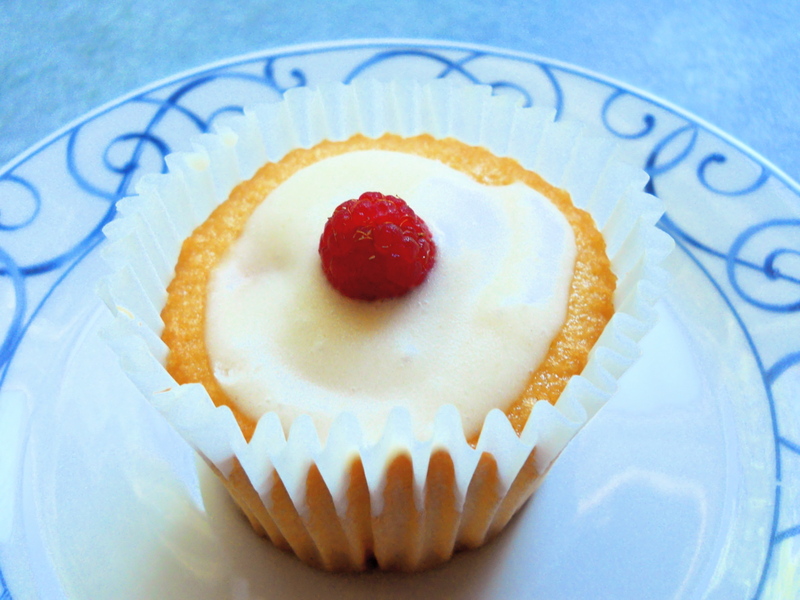 After cupcakes have cooled, frost as desired or enjoy plain. Widely available on the local menus of St. Joseph Island, my Canadian grandmother introduced me to her homemade version many years ago. I prefer plain yogurt instead of the sour cream that most recipes call for. Loaded with mineral-rich molasses, these muffins are also a great way to use up sour milk. Fruit crisps are among my husband's favorite desserts. And they're easier than pie! I like to eat this after it has cooled and chilled. If I'm running low on butter (which is pricey up in Canada) and have plenty of almond butter, I substitute half almond butter for real butter. 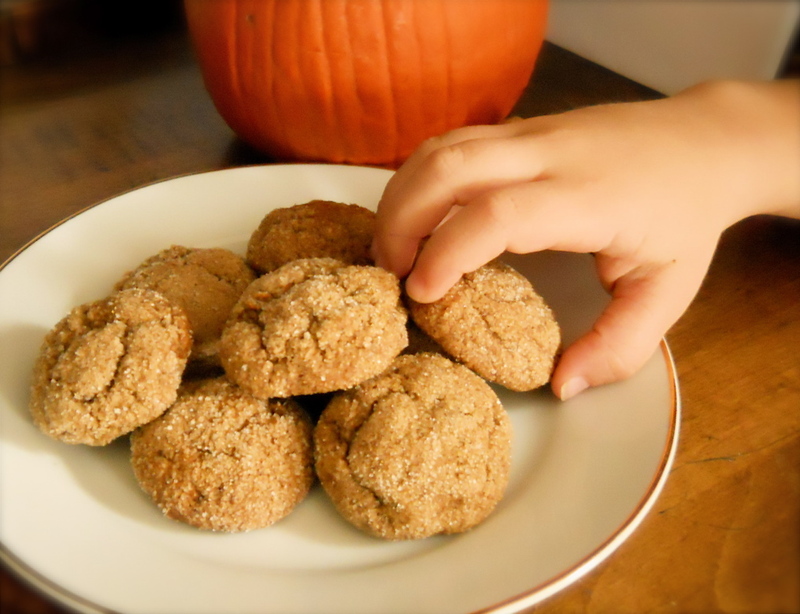 Also known at Snickerdoodles, this recipe only calls for baking soda. Furthermore, these are one of my husband's very favorite kinds of cookies.